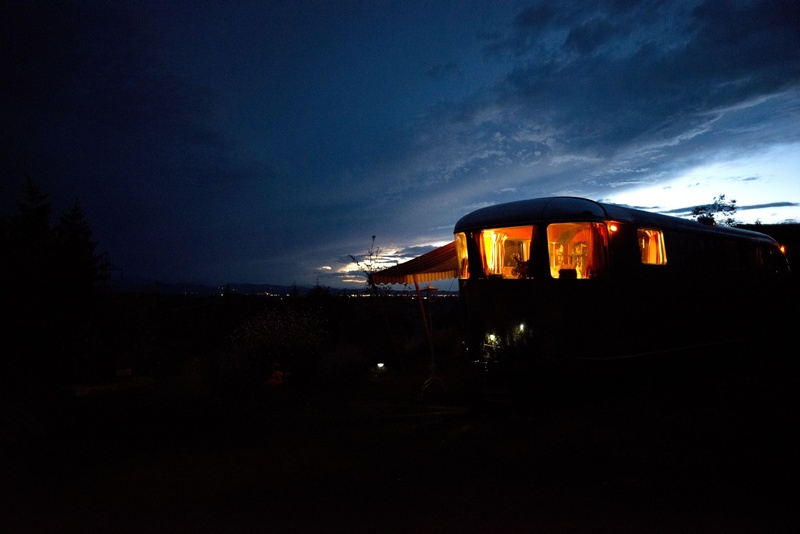 Situated near the town of Mirepoix in southern France, the Airstream Retro Trailer Park offers vintage accommodations in the foothills of the Pyrenees. 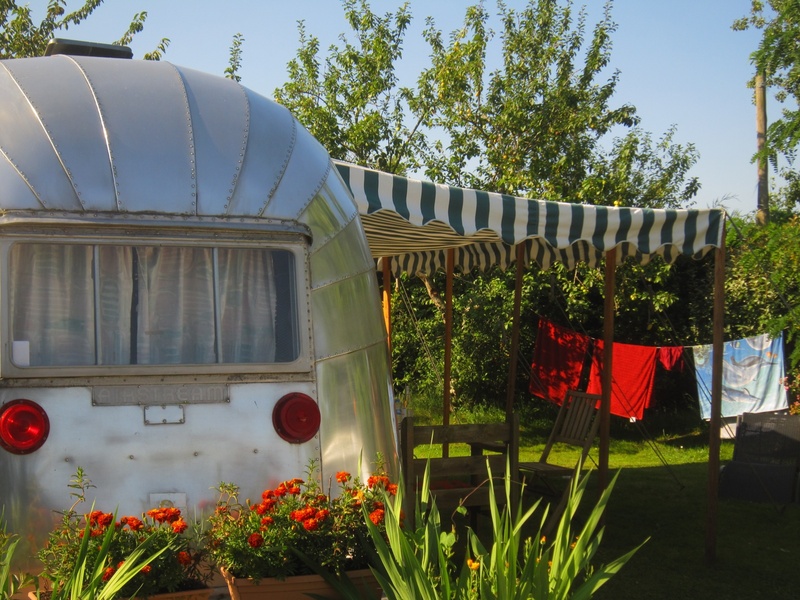 The quirky trailer park is comprised of 15 aluminum trailers, most of which were all brought from the United States. Owners Perry and Coline Balfour have transformed this plot of countryside into a funky trailer park with breathtaking views. 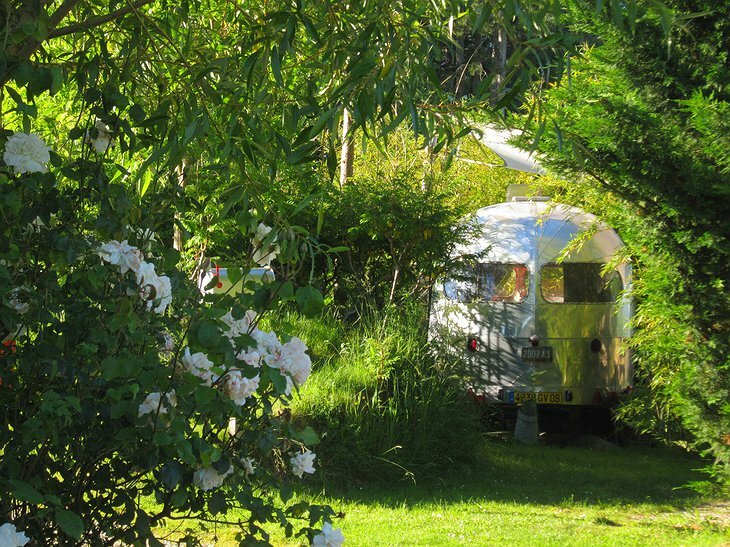 Guests can choose from 10 Airstream trailers, dating from the 1940s-1970s, that have been fully restored to their former glory. 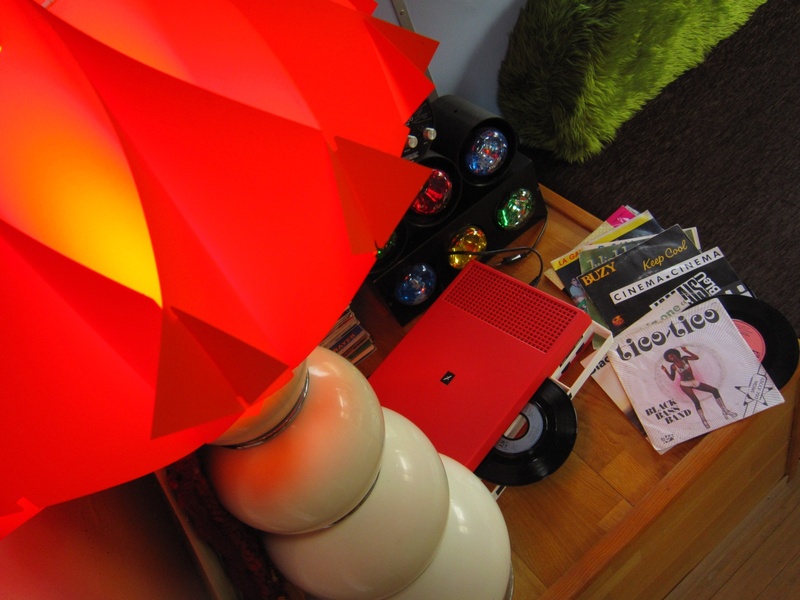 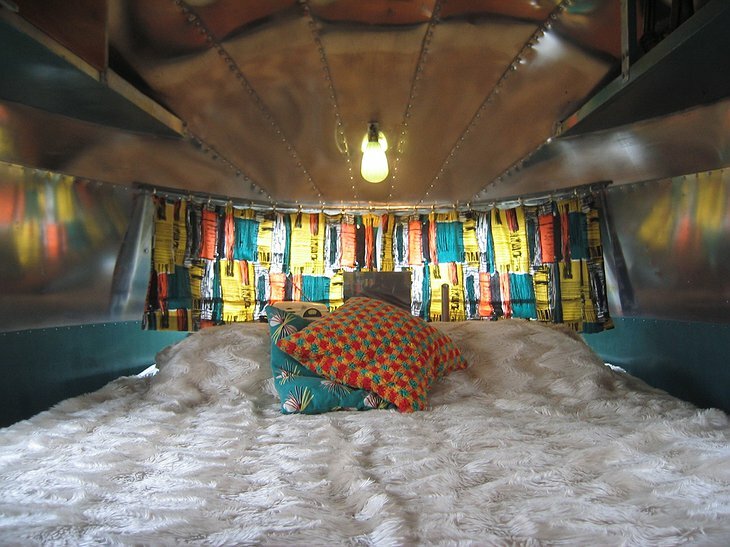 Each one is furnished according to the style of the period when it was constructed, completed with detailed touches including floral curtains, retro crockery, black-and-which TVs, eight-track music systems, and a multitude of other vintage finds. If you are traveling with your own caravan or tent, Belrepayre can offer you a pitch with full hook-ups. 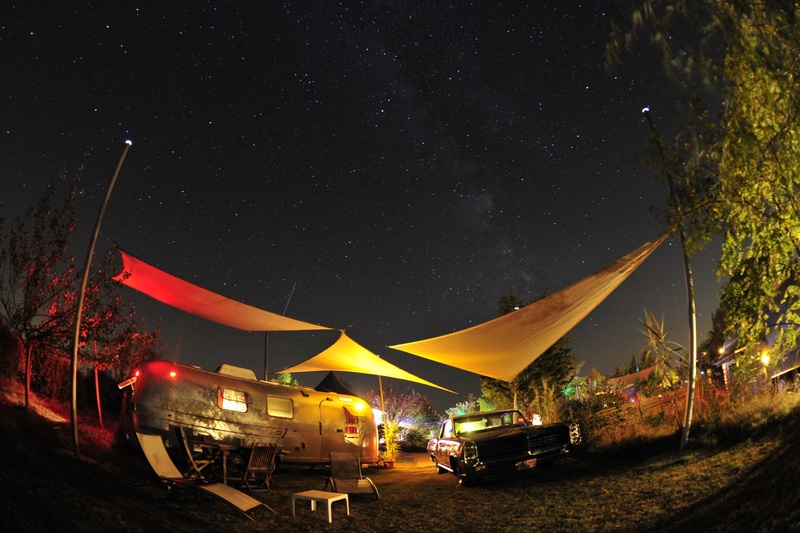 There is a general store on site to purchase necessities in addition to the Apollo Lounge and Lucy’s Diner, which provide great eats and a relaxing atmosphere inside yet more custom-built Airstream trailers. 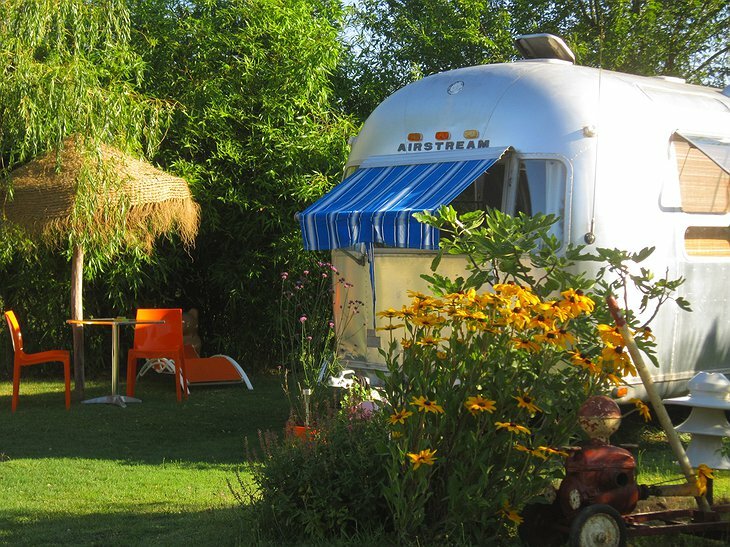 Guests can relax in an authentic Canadian cedar hot tub, enjoy outdoor activities in the adjacent field, or test your table tennis or badminton skills. 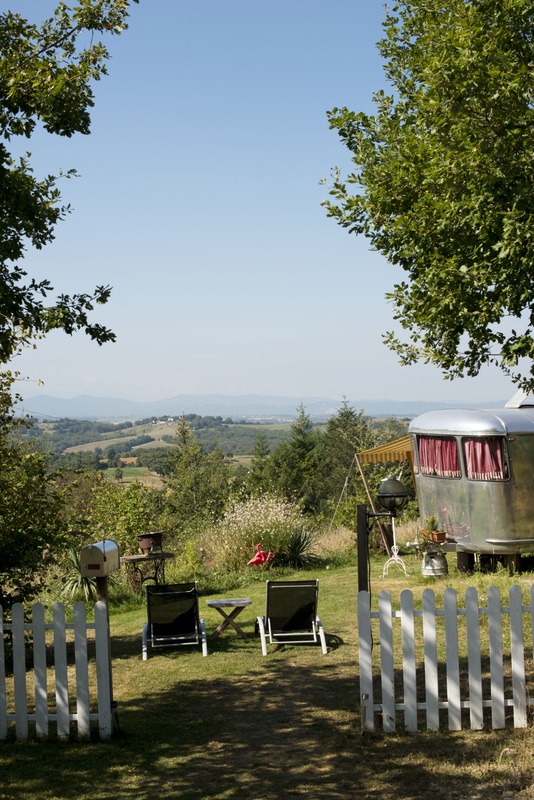 The proximity to the Pyrenees and Cathare region also offer a plethora of offsite activities including hiking, biking, swimming, canoeing, horseback riding, climbing, festivals, underground caves, medieval churches, and several castles. 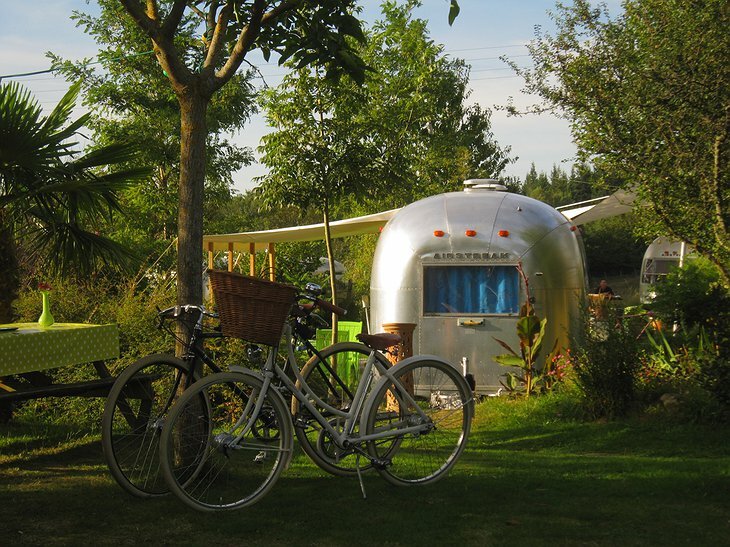 The Belrepayre Airstream Retro Trailer Park offers “trailer flash” that is completely removed from busy city life.